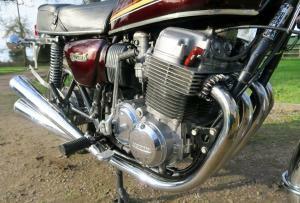 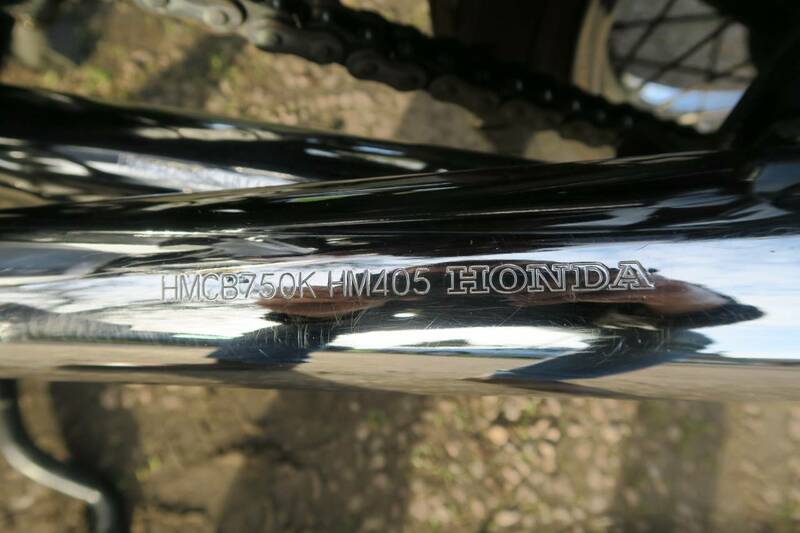 Honda CB750 K7 1977. In Superb All Round Original Condition, Having Been Very Well Looked After By All Its Previous Owners. 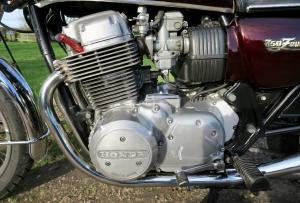 Starts And Runs Like A Swiss Watch, With A Smooth , Strong Motor. 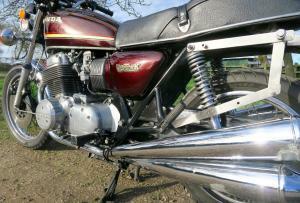 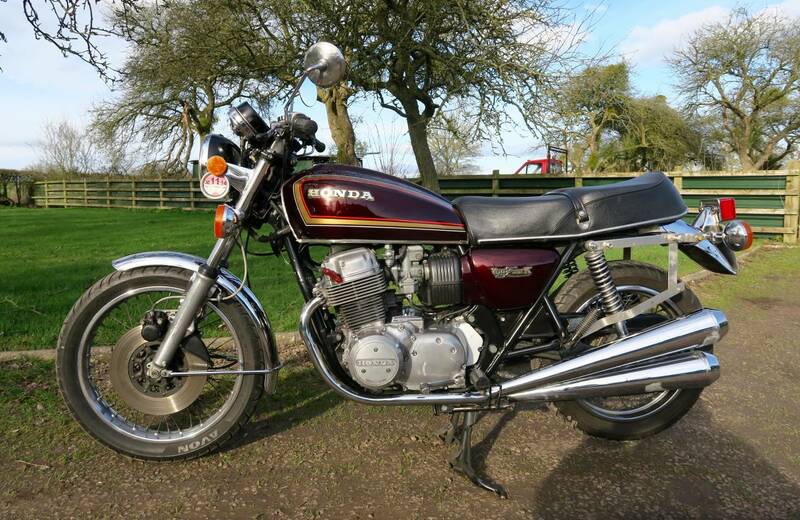 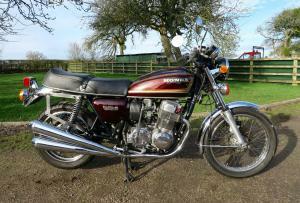 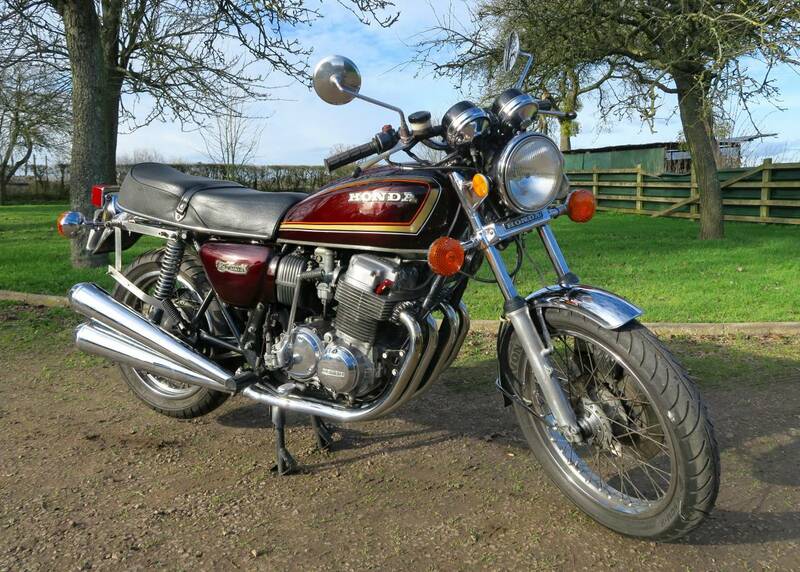 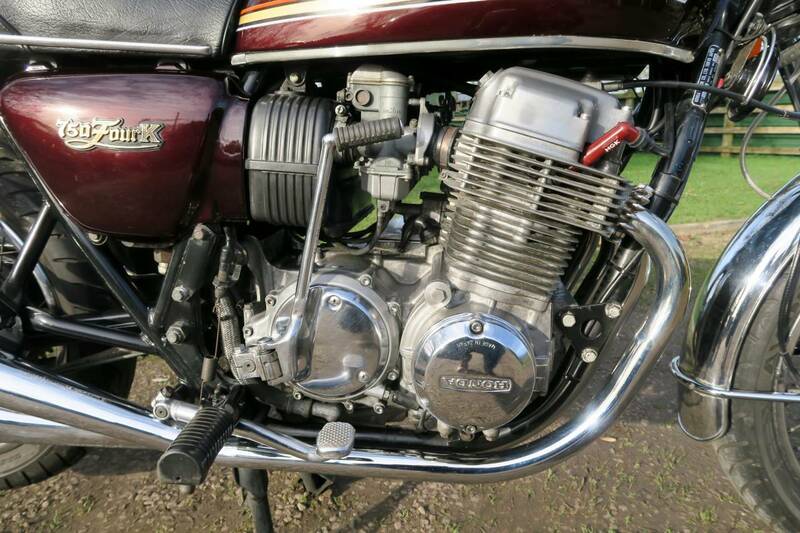 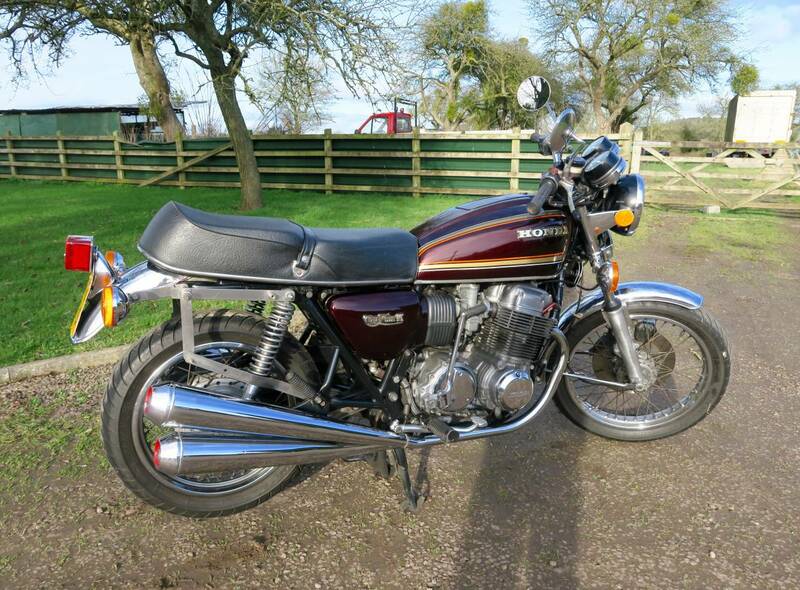 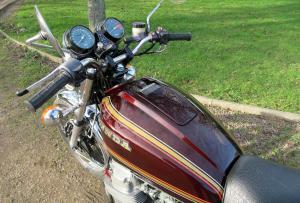 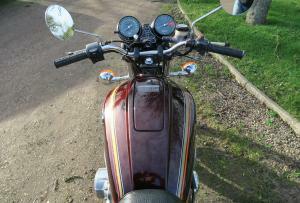 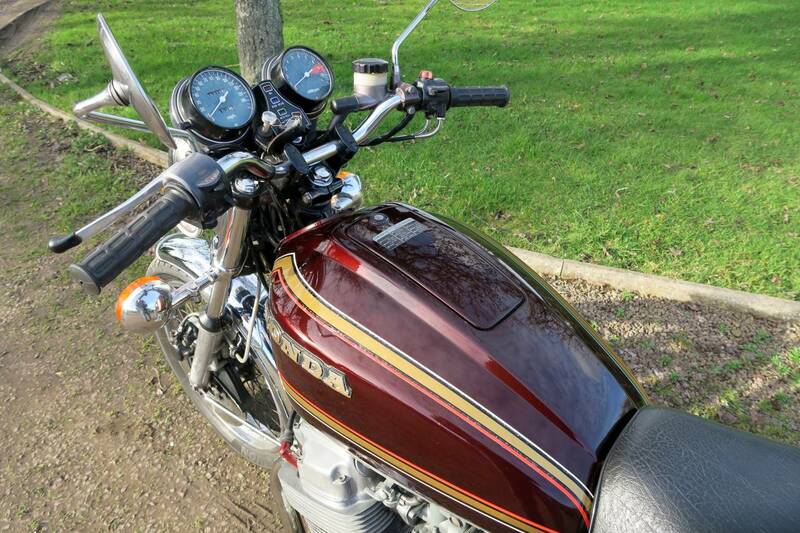 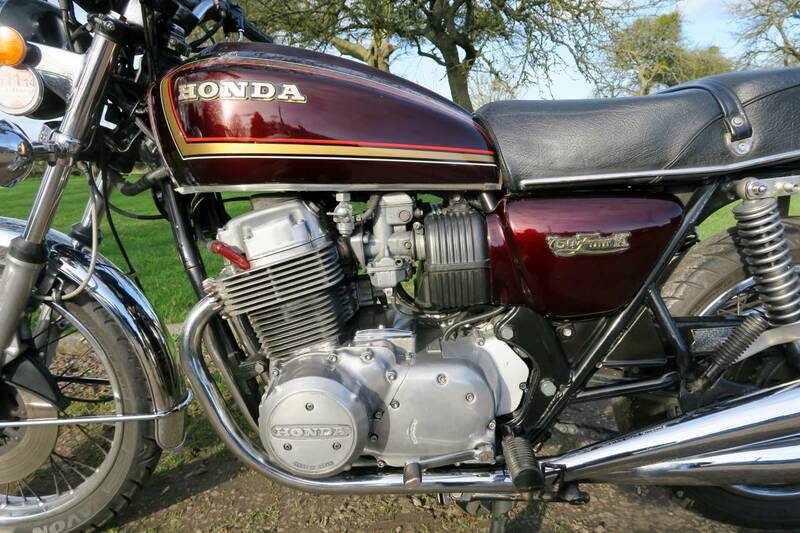 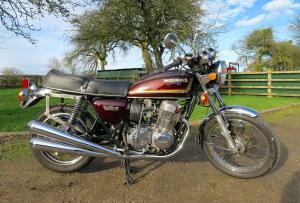 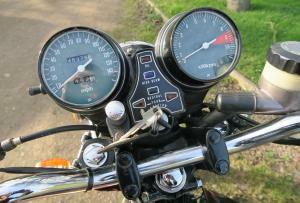 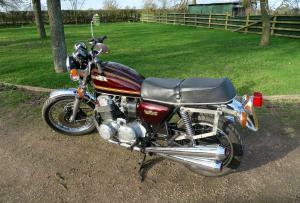 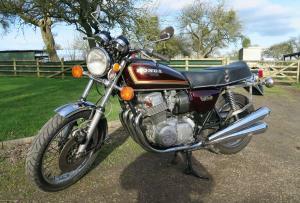 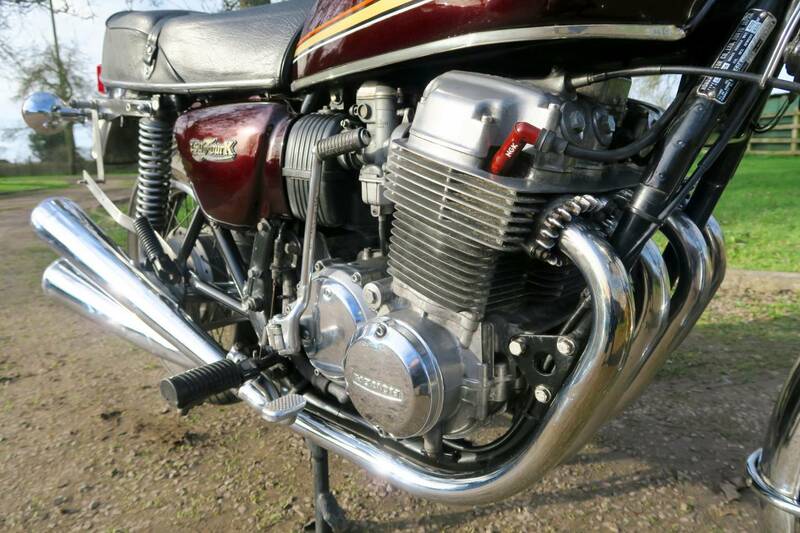 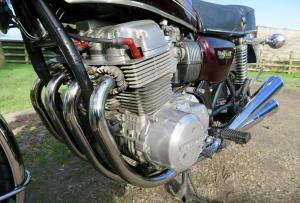 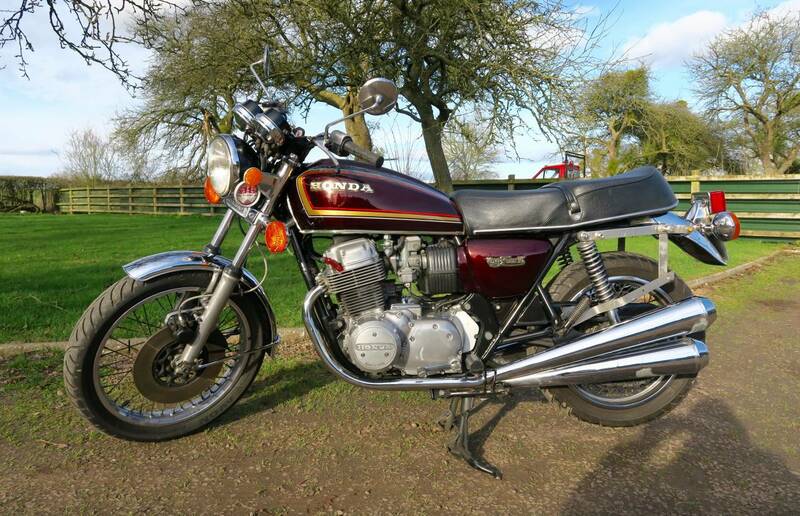 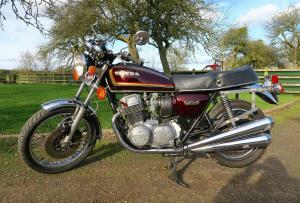 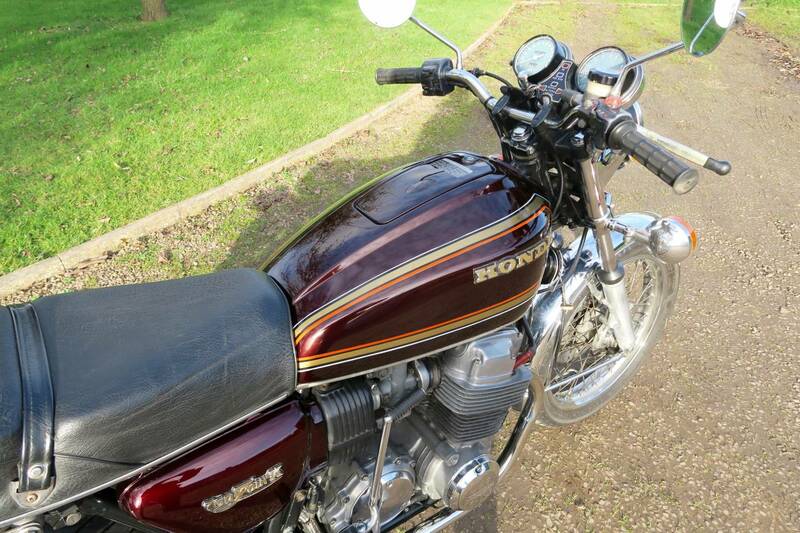 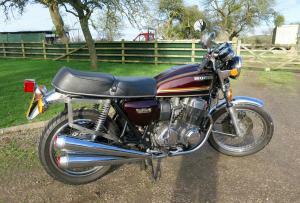 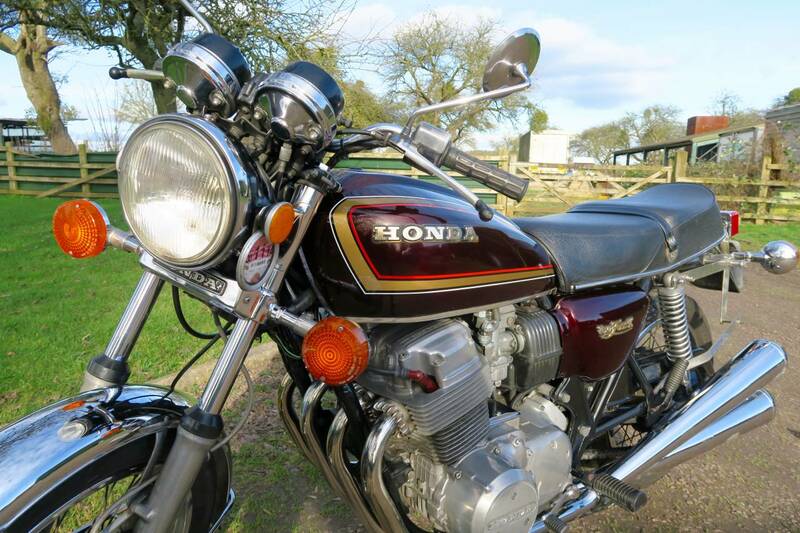 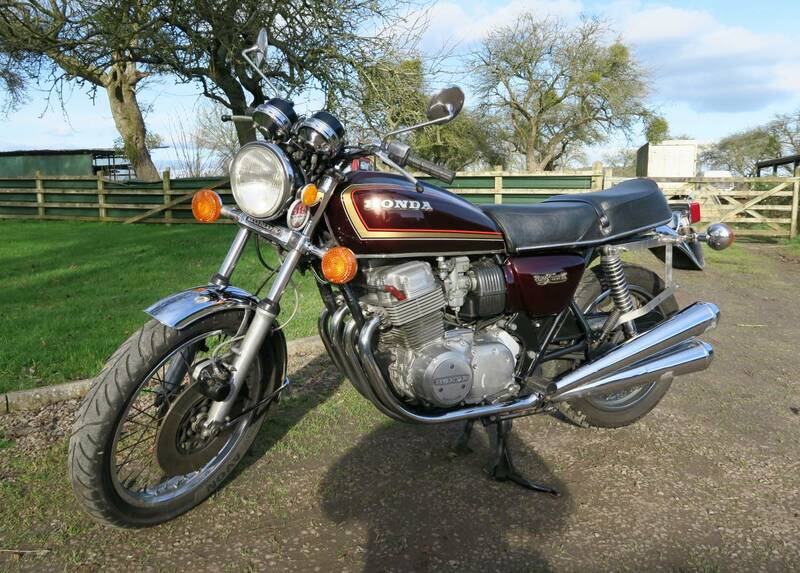 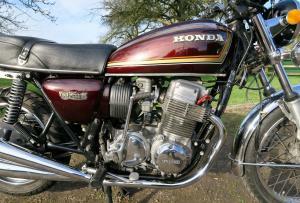 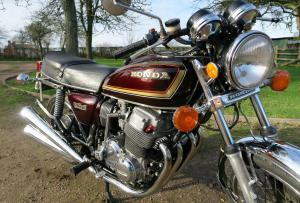 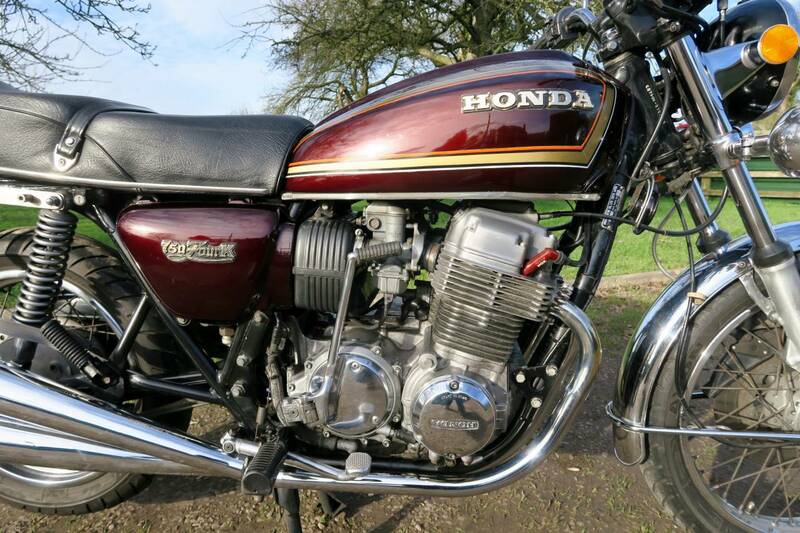 A Very Comfortable Japanese Classic , With A Good History File And Fully Serviced A Few Hundred Miles Ago. 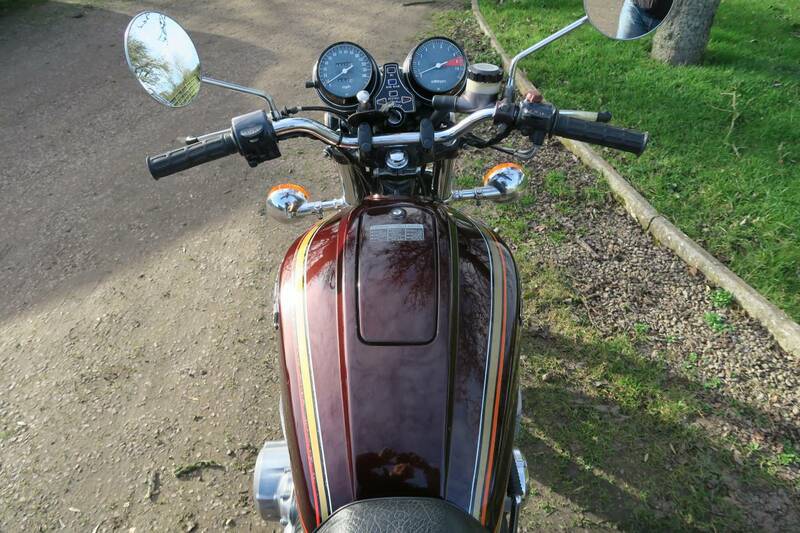 Soon To Be Tax Exempt And Is Motd And Ready To Ride. 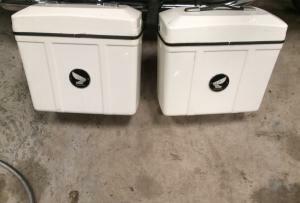 Going Up In Value More Than Your Savings! 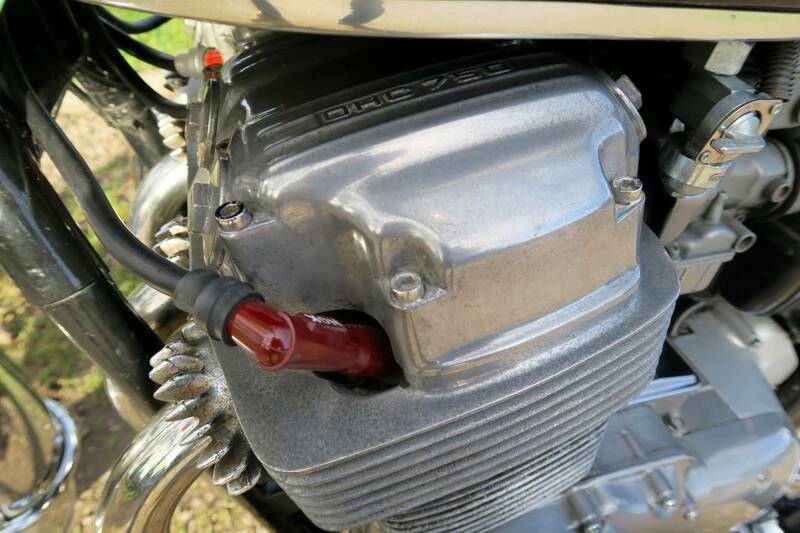 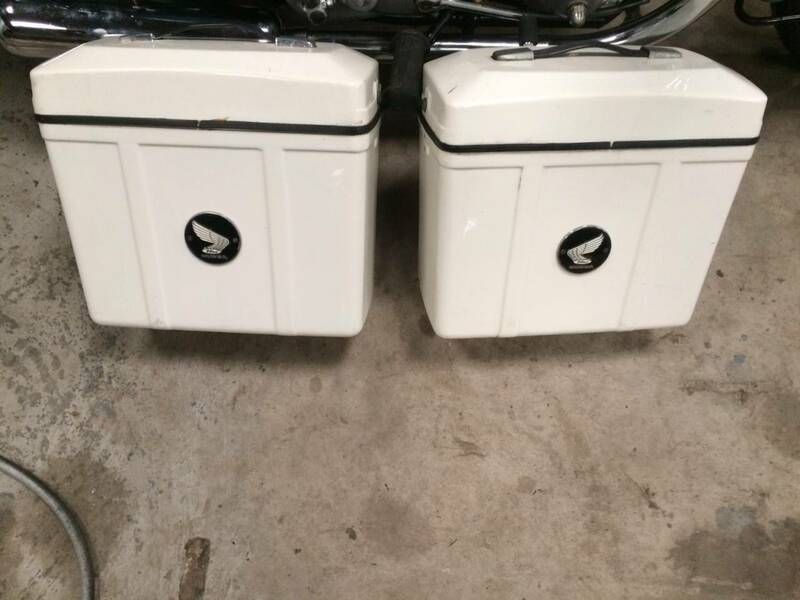 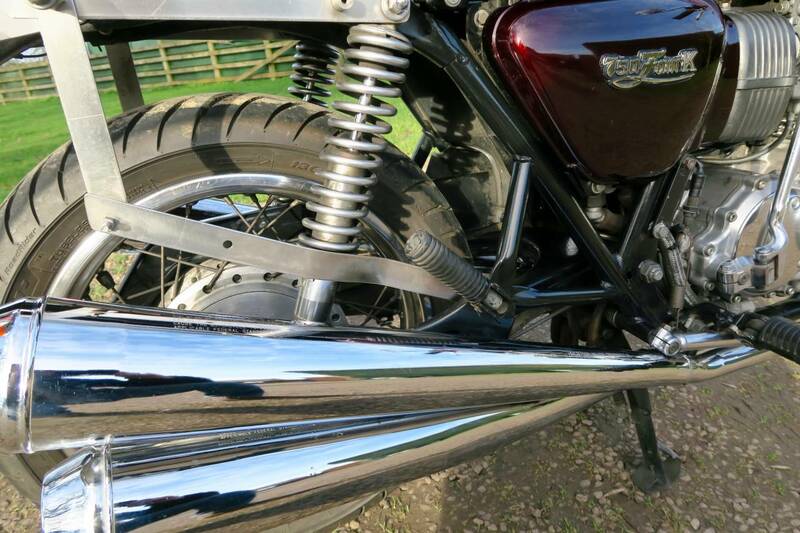 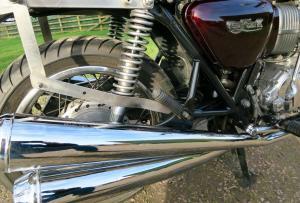 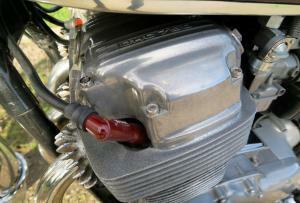 Has Pannier Brackets Fitted And Original Honda Panniers , As Shown In The Last Photo, Which Can Easily Be Removed, If Not Required, But A Nice, Useful Period Accessory.